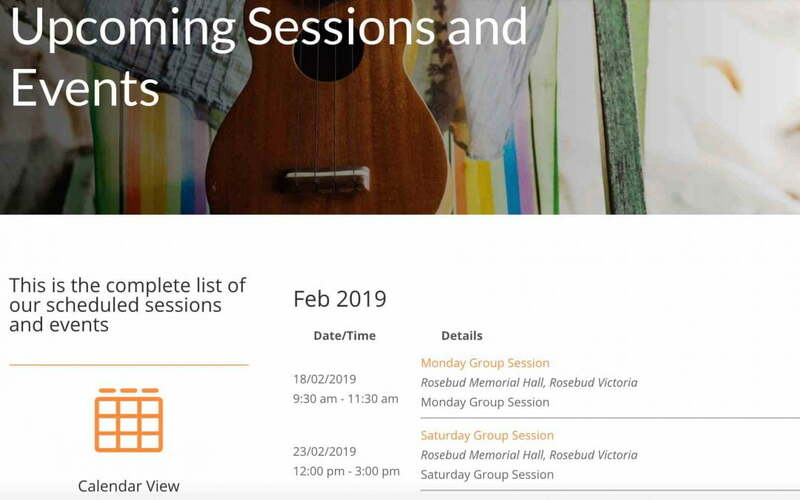 How to add all of our ukulele sessions and special events to your own personal phone calendar. 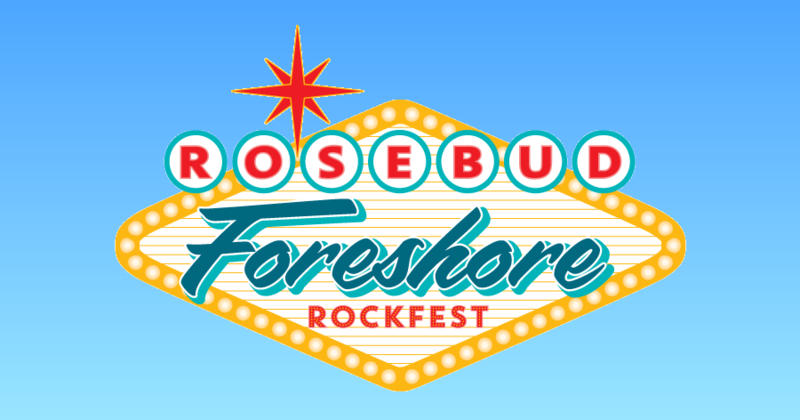 The Rosebud Foreshore RockFest is a fun filled festival celebrating all that was great from the ‘50’s & ‘60’s. SPUKES will be playing as a part of the street entertainment on Saturday 17th November 2018. 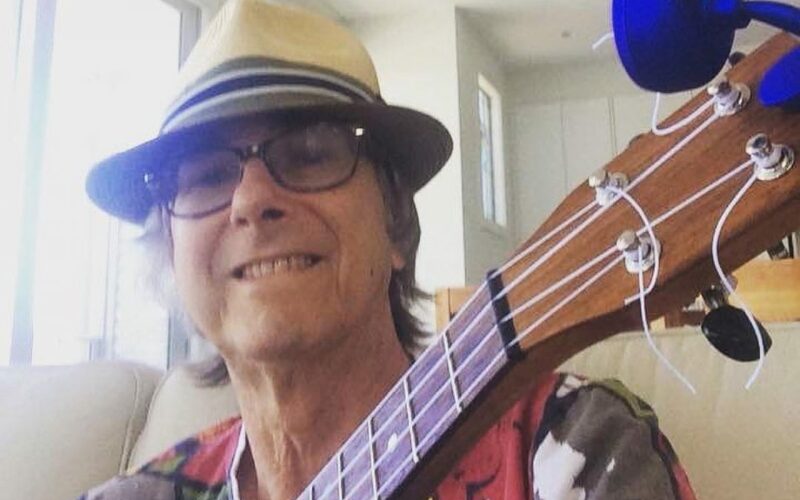 Rex Stokes is now at peace after a six month struggle with cancer. A dozen members represented SPUKES at his funeral by playing and singing ‘You Are My Sunshine’ at the service. 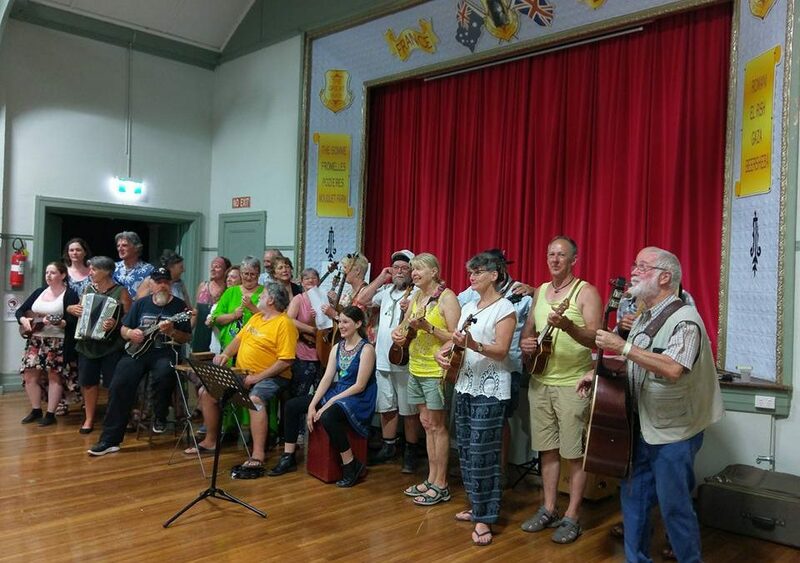 There are only a handful of ukulele luthiers in Australia and they all come from a musical background. 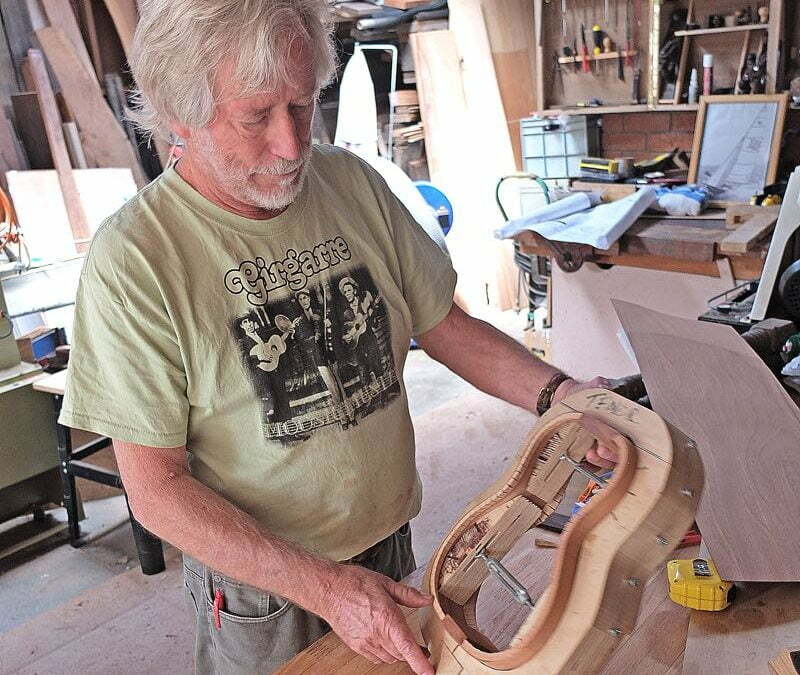 Chris Dovey of Rosebud came to music and SPUKES through his skills in fine woodworking.